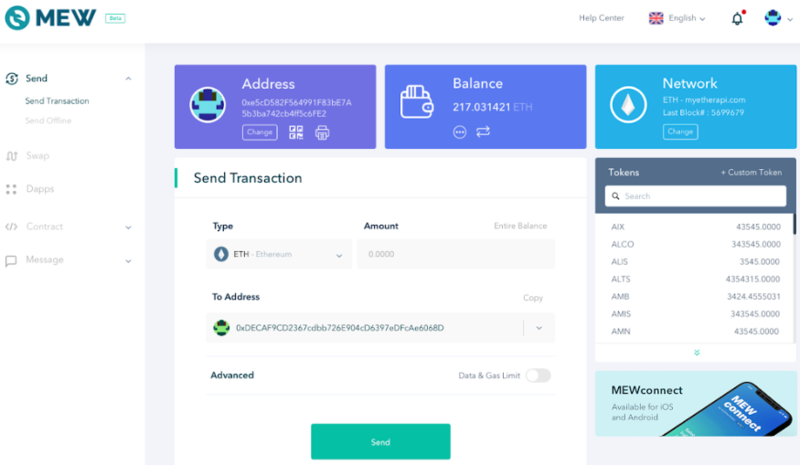 Popular Ethereum wallet, MEW (MyEtherWallet), has today unveiled a complete redesign of their open-source platform, MEW V5 (Version 5), reinvented as an intuitive portal for Ethereum beginners and natives alike. 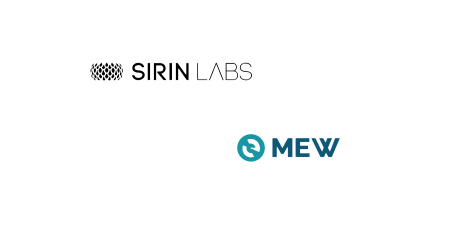 “When MEW first launched in 2015, we were a niche interface with a user base that was almost entirely made up of technically-proficient people. Now we are a globally used platform with most of our users being everyday people looking to start their crypto journey,” said Kosala Hemachandra, CEO and Founder of MEW. 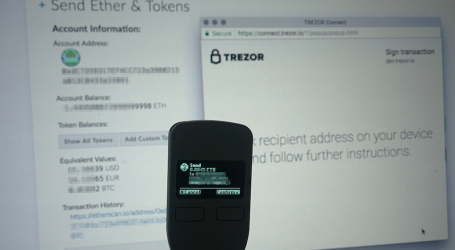 On MEW V5 users will now be able to select from four easy and secure options of accessing their wallets: through hardware, software, MEWconnect or MetaMask. In addition to all of its usual features, such as the ability to create wallets offline and buy and swap tokens, wallet balances can now be automatically loaded so users will no longer have to view them using third-party extensions. “We want to take cryptocurrency adoption to the next stage, but the only way to do this is to make tools that are designed to help these newcomers transition easily into the blockchain world,” said Hemachandra. 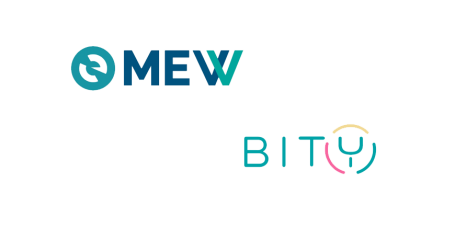 MEW V5 also includes a new exchange feature powered by Changelly which operates alongside the Bity and Kyber Network swap functions. 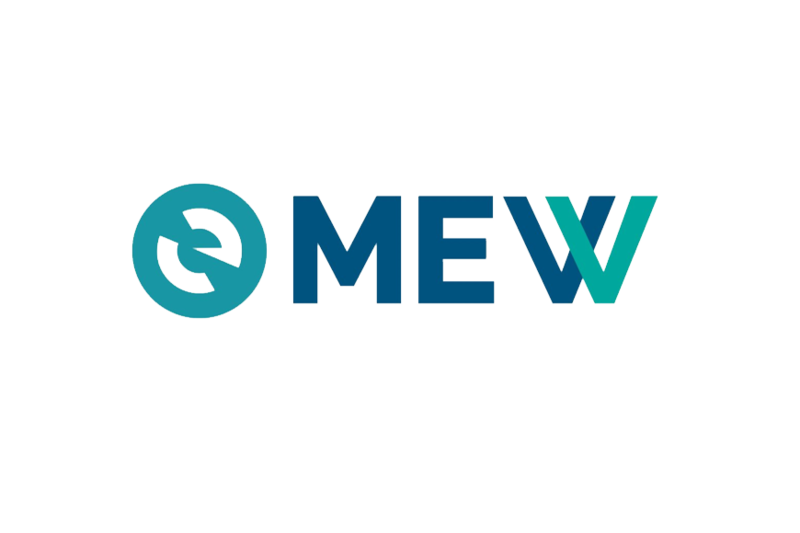 This new swap page is a crypto marketplace where MEW users can not only easily exchange a range of cryptocurrencies, but also shop for the best rates when purchasing them. “It is through the collaborative efforts of blockchain market leaders that we can bring cryptocurrency into the mainstream. Our integration with MEW enables users to seamlessly exchange their tokens within a few minutes,” said Ilya Bere, CEO of Changelly. As part of this MEW V5 integration, Kyber Network’s swap function will allow users to swap 60+ ERC20 tokens in a fast, simple and secure way directly on the MEW platform. “Kyber and MEW share a similar goal in making cryptocurrencies more usable and accessible for everyone and the launch of MEW’s brand new interface will improve the user experience while making the token swap process even more seamless for millions of people around the world,” said Loi Luu, CEO of Kyber Network. Additionally, MEW V5 also integrates SafeSend, an opt-in anti-fraud feature developed by Coral Protocol. SafeSend reroutes outgoing funds to a smart contract while Coral Protocol verifies the trustworthiness of the destination address. To ensure MEW’s platform would be beginner-friendly, the team intentionally hired a website designer with no prior experience with blockchain technology to redesign the user interface. “As a crypto newcomer myself, I was able to dig deep into what attracts the average person to the space, alongside any anxieties they may have. It was particularly fulfilling to start my own Ethereum journey from this fresh perspective and apply it to create the perfect user experience for fellow beginners,” said Jack Huang, now head of User Experience and User Interface at MEW.